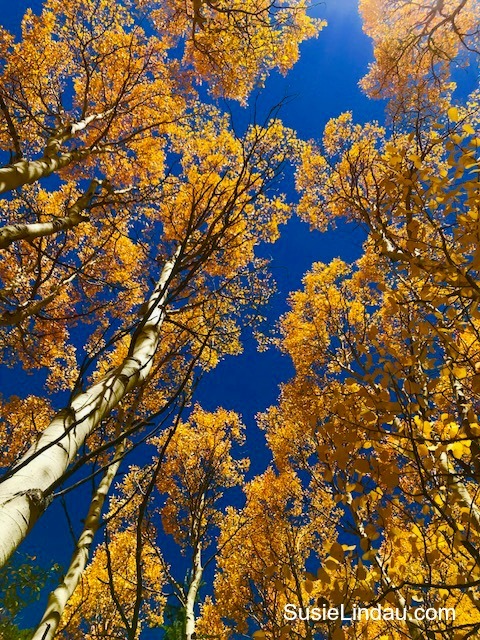 Amazing leaf peeping in Breckenridge, Colorado on aptly named Aspen Alley trail. Under bluebird skies, I hiked during the peak of fall color. Click for photos!